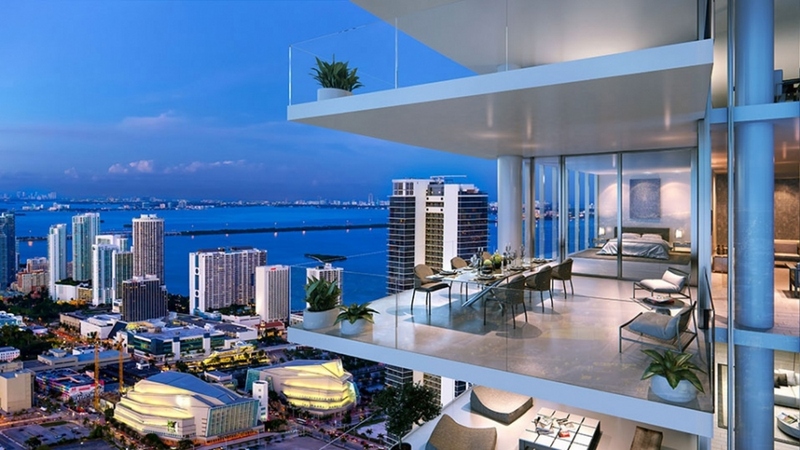 Spanning nearly 30 acres, Miami Worldcenter is the most exciting project in Miami. 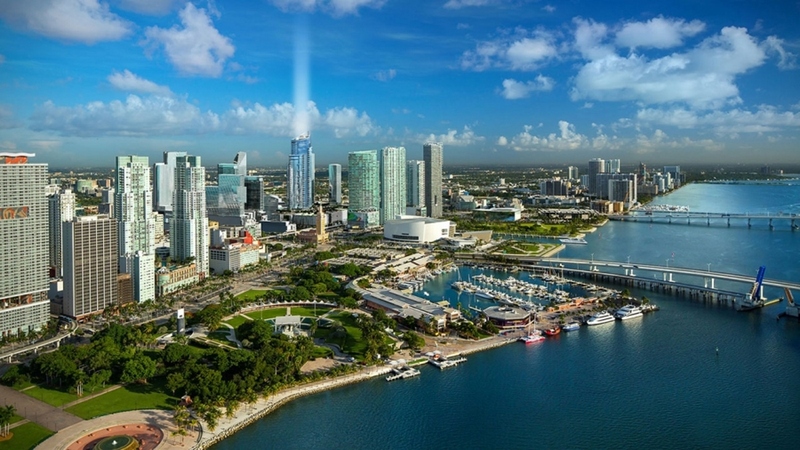 Miami Worldcenter will be situated in the epicenter of Downtown Miami surrounded by over $3 Billion of new public and private projects including mass transit, sports venues, museums, parks and entertainment. 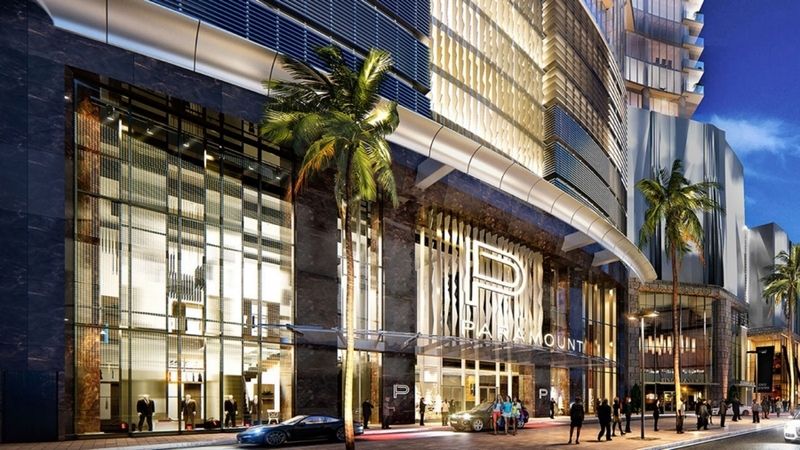 Miami Worldcenter will include approximately 1,200 residential condo residences-including the 473 luxury condo residences at Paramount Miami Worldcenter, the Mall at Miami Worldcenter, the ultra-posh 7th Street Promenade, Marriott Marquis World Convention Center Hotel and over 3,000 easily-accessible parking spaces. 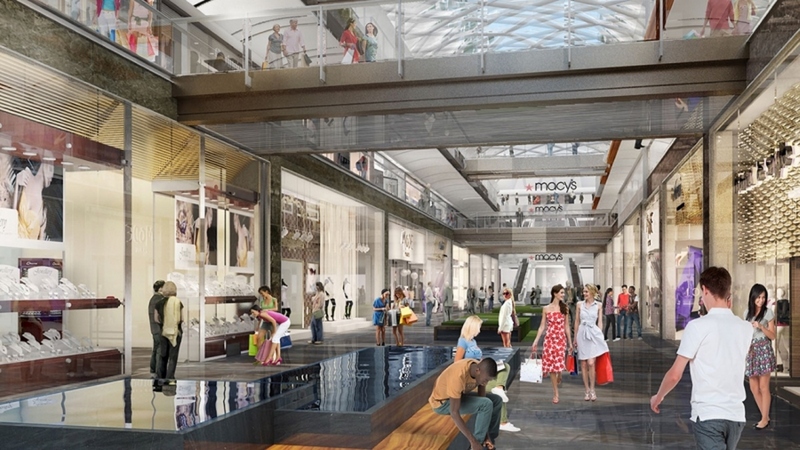 The Mall at Miami Worldcenter is certain to impress with its 765,000 square feet of first-class retail space featuring upscale stores and boutiques. 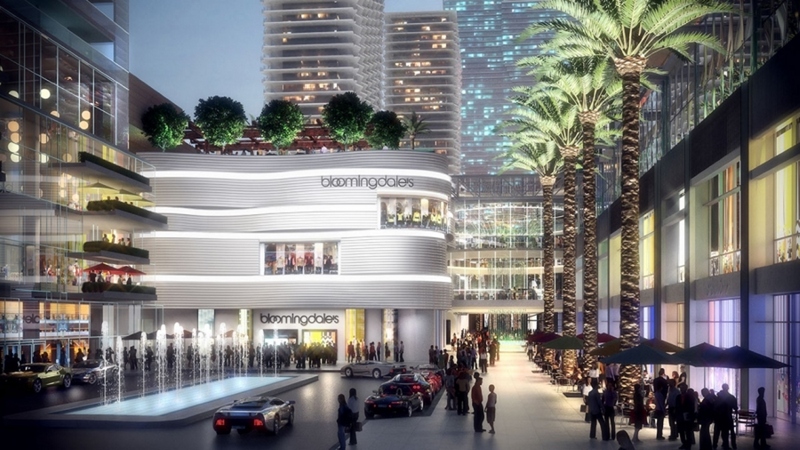 The Mall at Miami Worldcenter will proudly be anchored by two highly-celebrated department stores, a 120,000 square foot Bloomingdale’s and a 195,000 square foot Macy’s. 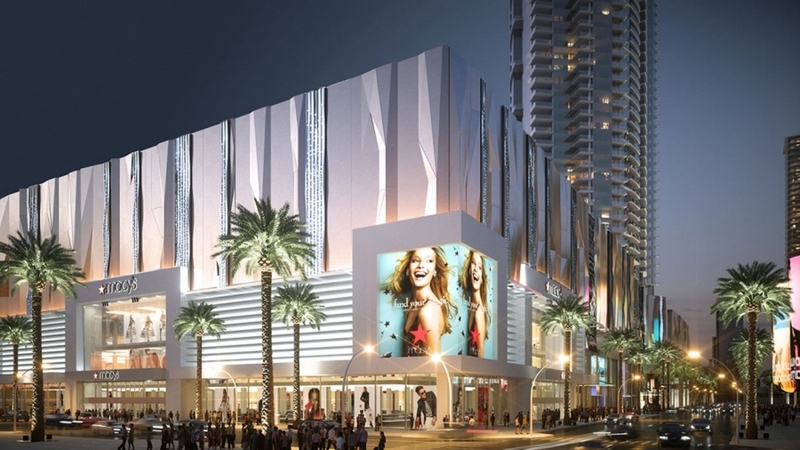 Miami Worldcenter will feature an elite 7th Street Promenade that will span 90,000 square feet. 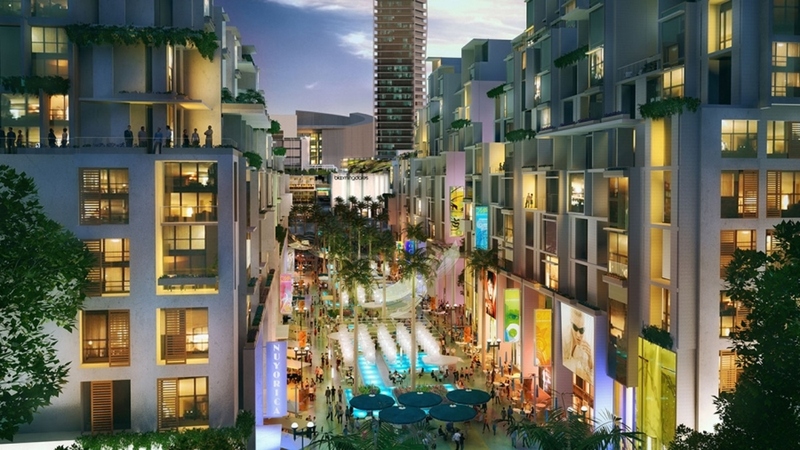 The 7th Street Promenade will boast an eclectic variety of fine dining and casual restaurants and vibrant entrainment all surrounded by beautiful lush landscaping. 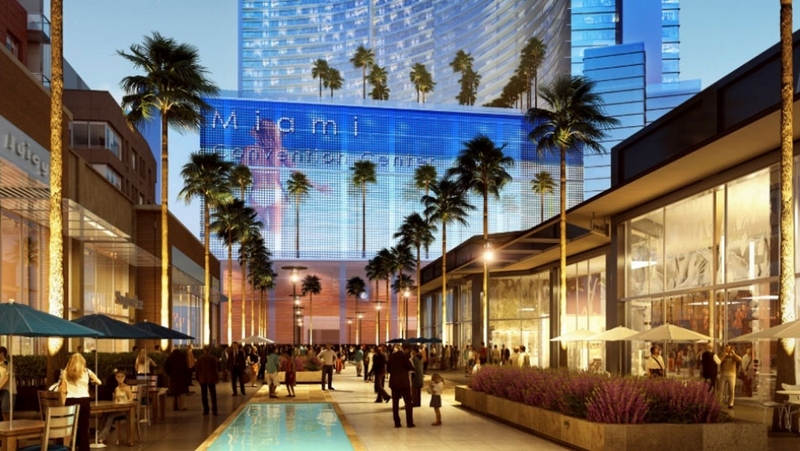 Miami Worldcenter will be home to Miami’s largest convention center hotel, the Marriot Marquis World Convention Center Hotel. 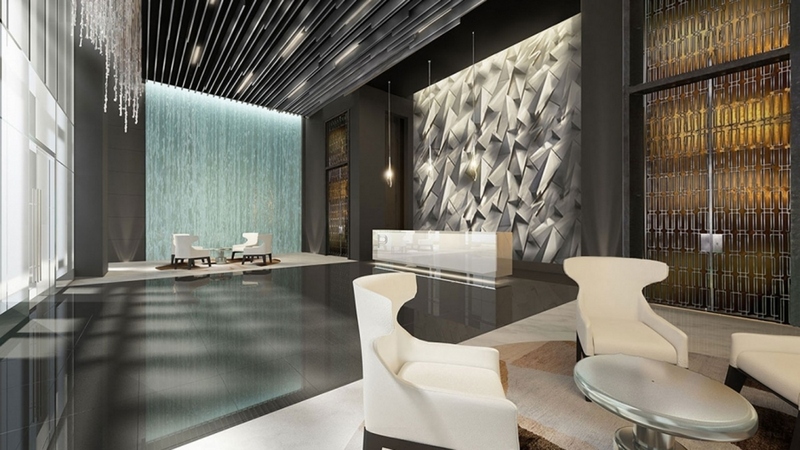 Marriot Marquis will feature 2,000 modern hotel rooms and provide first-class services to travelers seeking relaxation and comfort for those business travelers. 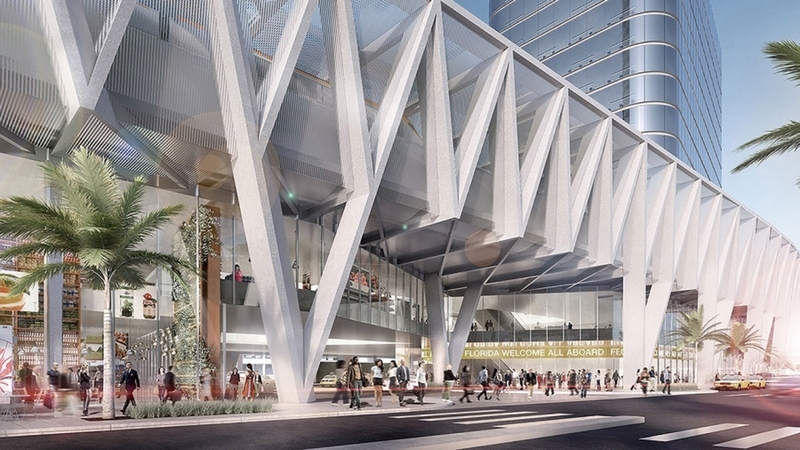 Marriott Marquis will feature a 600,000 square foot convention center with ample meeting and conference spaces. 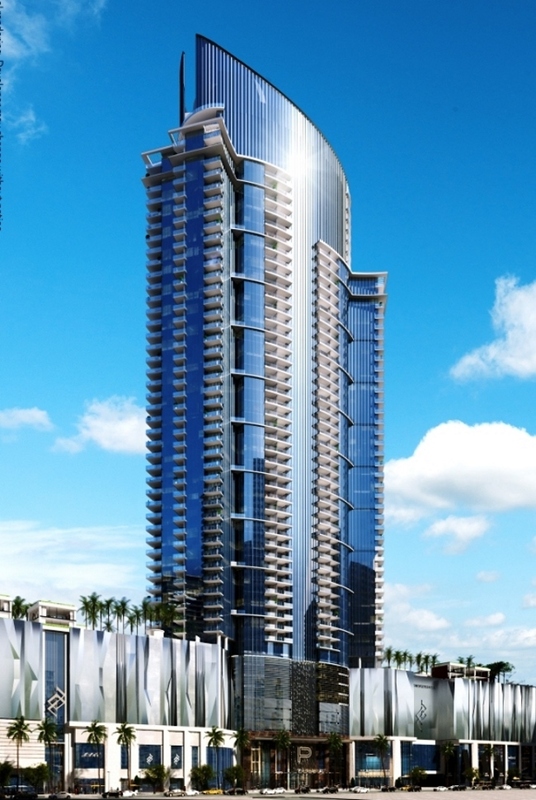 Marriot Marquis will also provide ample easy-accessible parking for all of its guests. 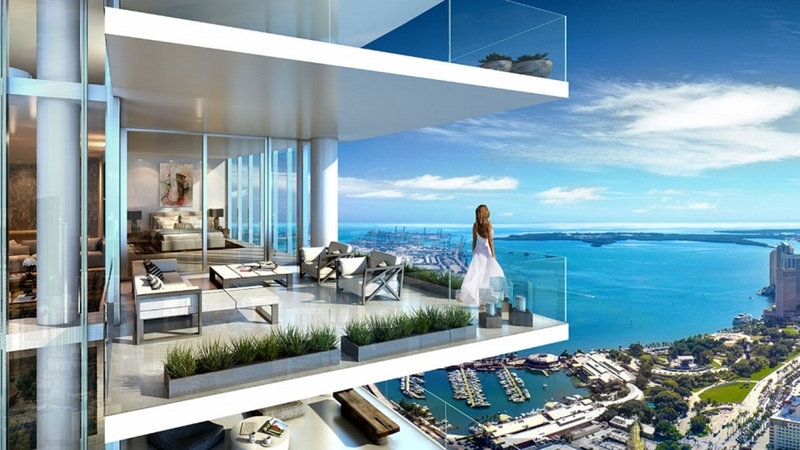 Paramount Miami Worldcenter condo tower will consist of 58 stories of luxury rising over 700 feet above the Magic Citys vibrant lights. 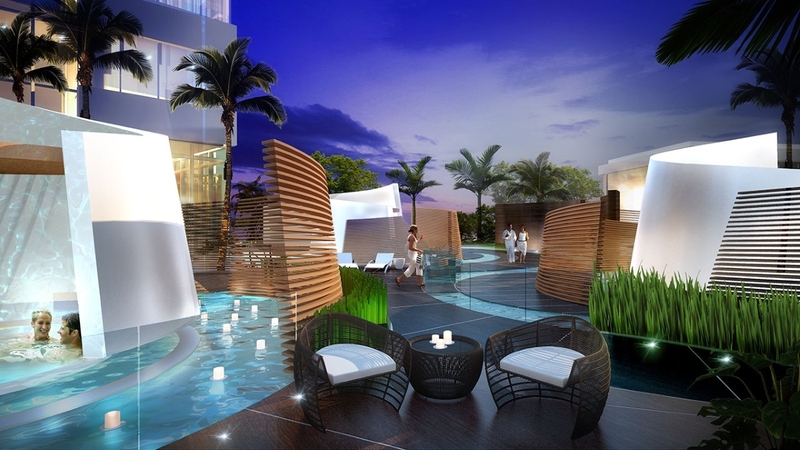 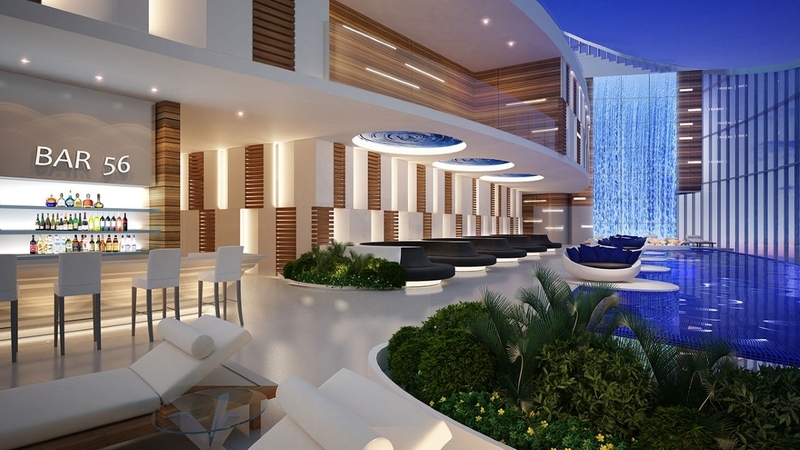 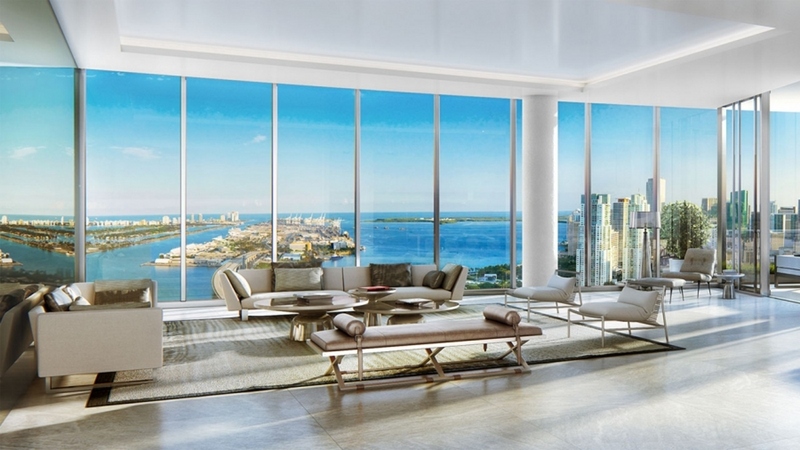 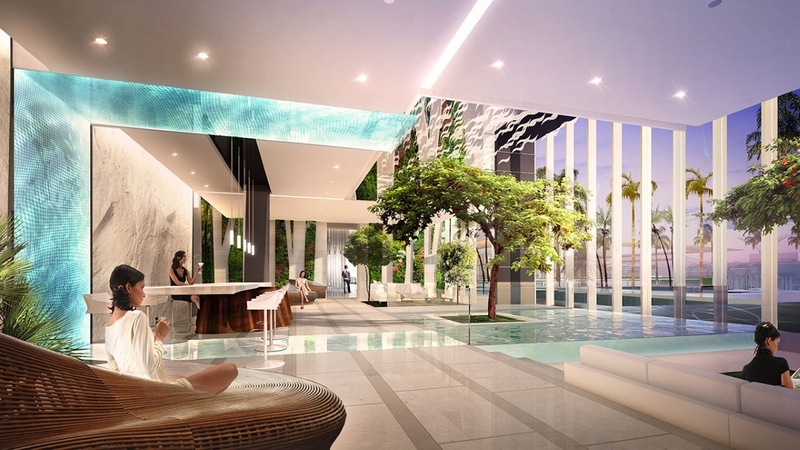 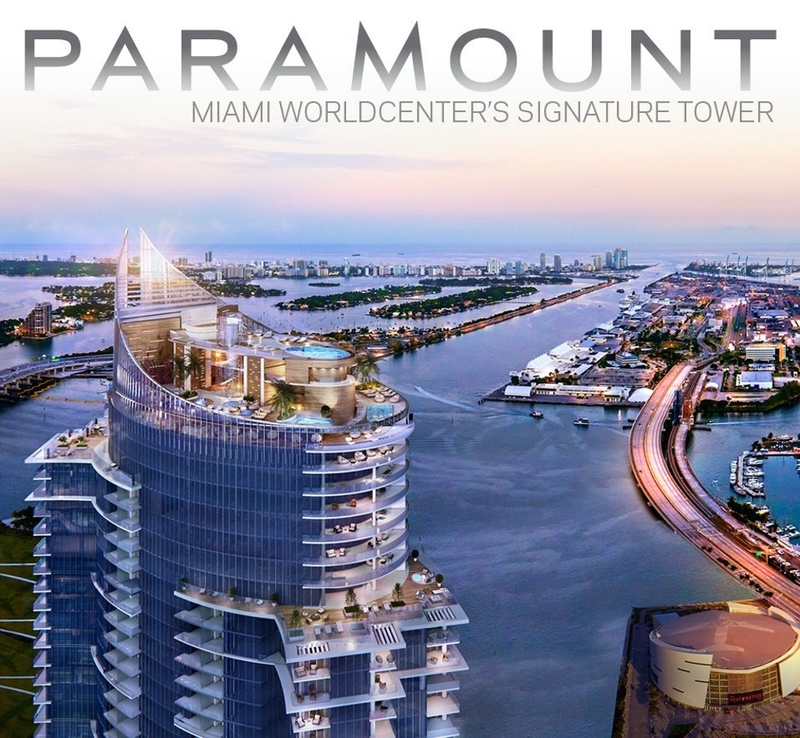 Paramount Miami Worldcenter will consist of 473 luxury, contemporary condos with only 12 residences per floor. 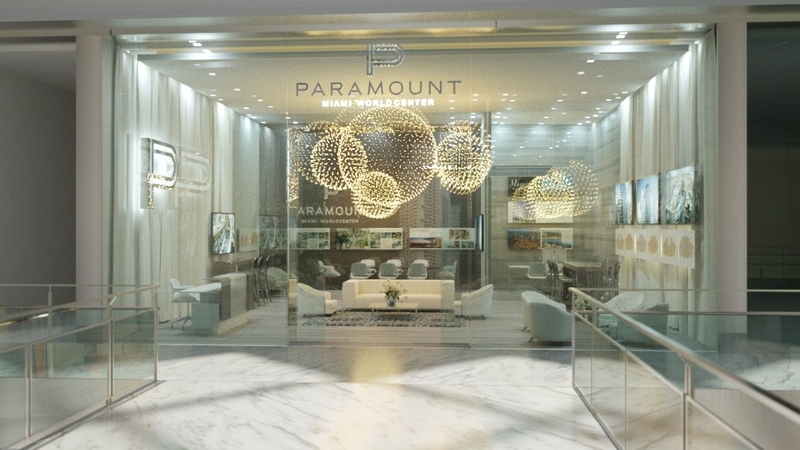 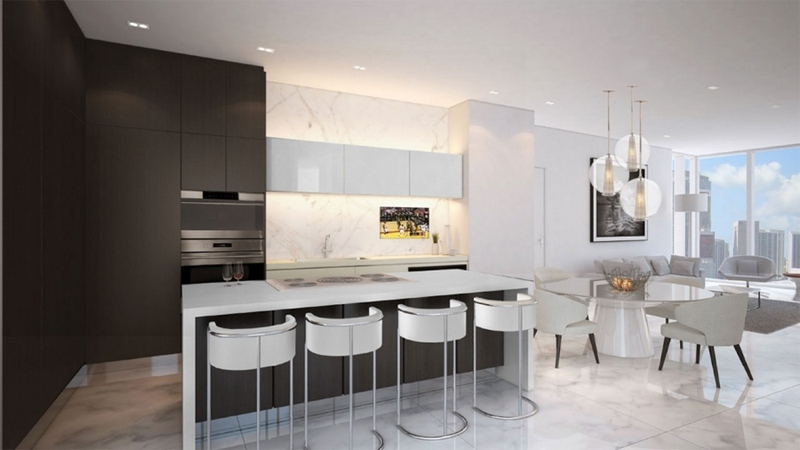 The spacious condos at Paramount Miami will range in square feet from 1,294 to 2,376, under air conditioning, and offer a variety of floor plans including 1 bed + den / 2 bath, 2 bed + den / 3 bath, 3 bed + den / 4 bath and Penthouse residences.